Respect and care for the Earth are core values embedded into USF’s mission. These values are reflected in how we live, learn, volunteer, and lead. Watch our sustainability video below and learn more about how green happens here. 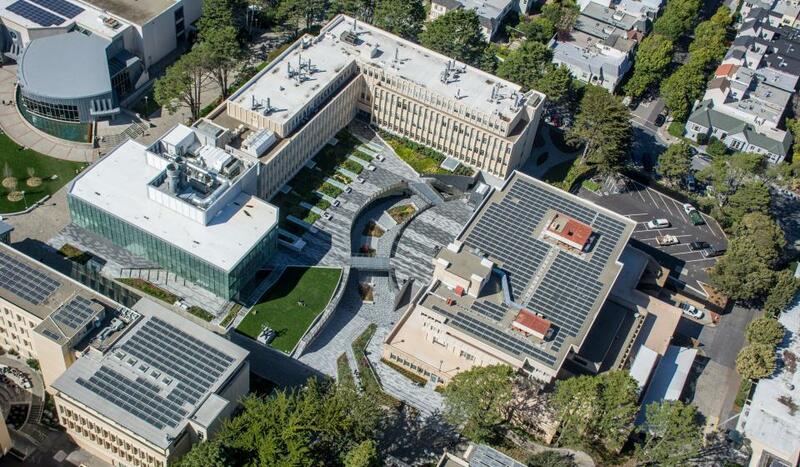 USF generates 5% of the main campus electricity demand from solar panels. We have increased our waste diversion rate to 64%. Only 26% of USF students and employees commute alone to campus. USF reduced water use by 17% in 2015–16. USF sources more than 20% of its food from local growers.